I am working on an app where the user has to have an account. What I want to know is what would be the best approach to implement the Login and Register screens. 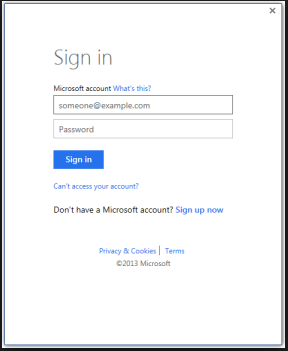 I can use Azure Active Directory B2C but as far I understand it, it uses the Microsoft's login UI (see attached file) is it possible to customise this to match the apps overall design? If not what other approach would you recommend I take?